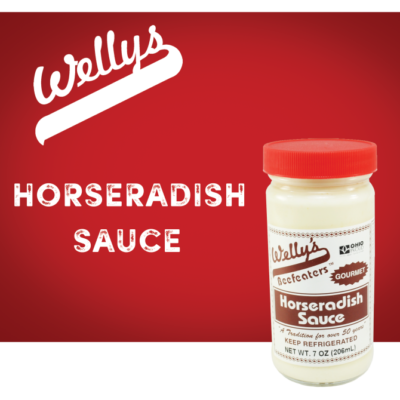 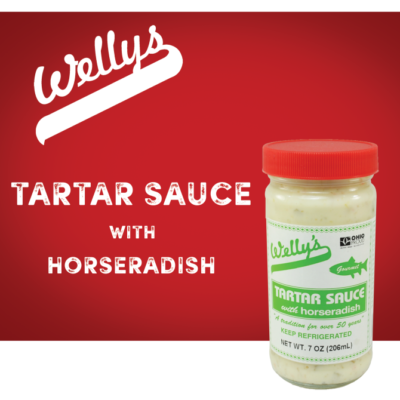 For over 50 years Welly’s has made quality horseradish products the old fashion way, one fresh batch at a time. 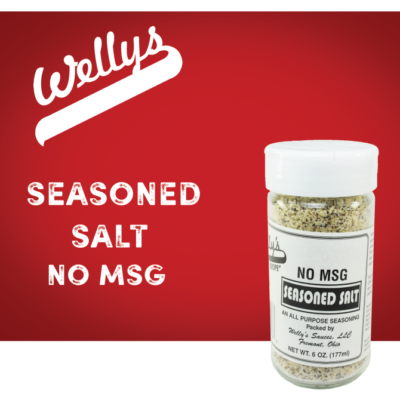 Never mass-produced, we start with the freshest American-grown roots, wash and hand inspect them, then grind them one small batch at a time. 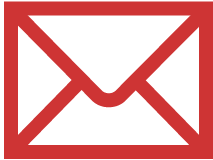 Like other root crops, the pungent, natural flavor and nutrients are found in the outer skin, so our roots are never peeled. 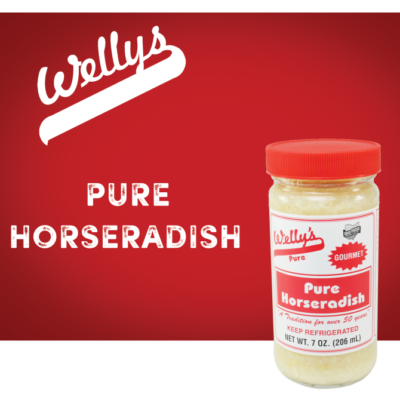 The end result is the best tasting and naturally pungent horseradish available anywhere. 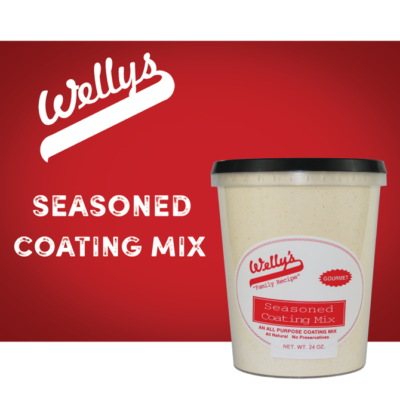 On the following pages you’ll find our famous hot Pure Horseradish, our bold & zesty Seafood Sauce, our creamy Beefeaters Horseradish Sauce, our new Tartar Sauce with Horseradish, Beet Horseradish (Tsviki), our famous “Family Recipe”, Seasoned Salt and our new “Family Recipe”, Seasoned Coating and Batter Mix. 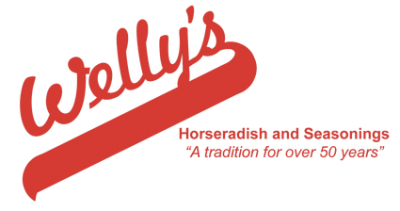 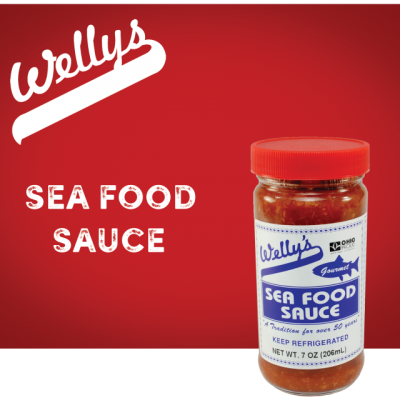 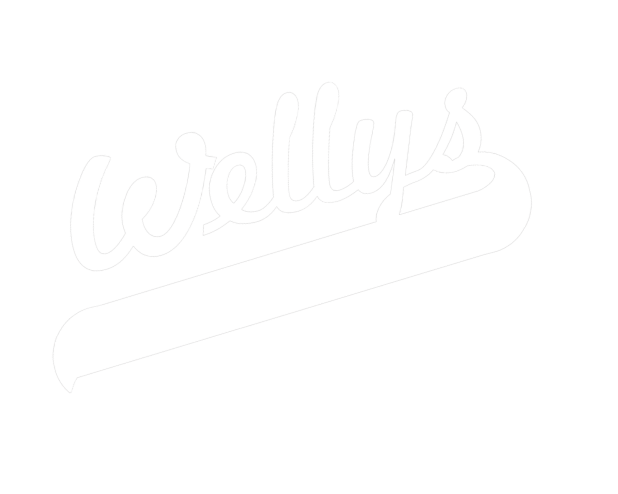 ​The holidays are just around the corner and what better way to surprise those special people in your life than with a gift box sampler from Welly’s! 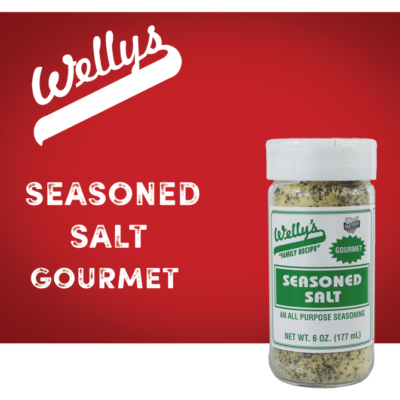 Check out our gift box page now and remember to order early!